In a perfect world, we’d all get plenty of advance notice for those times when we need to staff up. But how often does that happen? 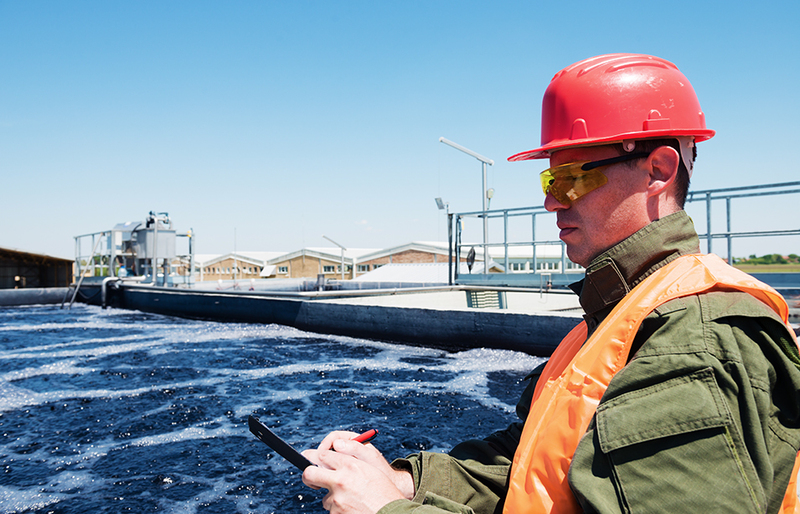 If you’re responsible for staffing or managing critical infrastructure, such as a water or wastewater treatment facility, it pays to be prepared for the unexpected. One of the best ways to do so is by creating your own staffing contingency plan. With a staffing plan or resource in place (just in case), your organization can respond more quickly to unexpected events and minimize any adverse effects of being short-handed. While it may not be possible to anticipate every situation, you can expect a certain amount of absences for vacations and sick days, as well as disability leave and maternity. There will also be the occasional employee who leaves suddenly without notice. 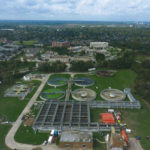 Water and wastewater treatment plants typically run 24 hours a day, every day—which means constant monitoring is necessary. Operators may be required to work in shifts in order to provide sufficient oversight at all hours. Given the importance of finding qualified help quickly in an emergency or staffing shortage, your supplemental staffing plan should include a talent agency or industry-focused recruiter. Here are four of the top reasons for using a talent service when it comes to finding certified water and wastewater operators. Quick, decisive action is crucial in an emergency situation. 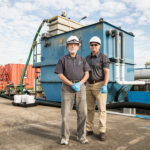 Water operators are often called in to work during emergencies, such as when excessive amounts of storm water or wastewater overwhelm sewers, or drainage systems backup. Emergencies can also occur when equipment fails or malfunctions, such as a chemical leak. Staffing agencies can supply your facility with qualified staff quickly so you can better handle unexpected events, including seasonal demands or peak usage periods. Water and wastewater treatment operators are critical to public health. State requirements for water and wastewater treatment operators may vary, but all candidates must pass certification examinations. Plant, distribution system, and collection system operators must be knowledgeable about the operation, maintenance and cleaning of equipment and facilities, safety, first aid, chemical handling, sampling, and process control tests. 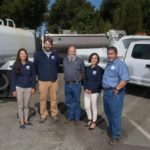 When you hire a water or wastewater operator through a staffing agency, you can expect the candidate to arrive pre-screened with the proper certification and experience to perform the job. In the short term, hiring a temporary or interim workers can actually be less expensive (not to mention less time-consuming) than a full-time person with benefits. Hiring a temporary part-time operator to fill a difficult position also allows work to go on while the search for a permanent replacement continues. Just one more reason it pays to use a specialized staffing agency as part of your plan to handle unforeseen staffing emergencies. 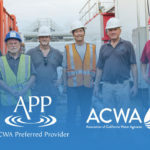 Currently the only nationwide organization providing water and wastewater utilities support with top-caliber, peer-approved industry professionals, waterTALENT is the specialty interim staffing agency focused on keeping America’s water and wastewater treatment facilities operating effectively and in compliance. waterTALENT personnel arrive on site with the necessary insurance coverage and licenses with the skills, experience, and expertise to precisely fulfill plant requirements, deployed in as little as 24 hours. For directors and hiring managers seeking additional information, or operators seeking new opportunities, please complete the waterTALENT Contact Form, or call us at(424) 832-7217.